I will always endorse products I love that have a great start-up story. Free of charge or obligation. OK, well maybe just send me some more of your good stuff. Now, I could rack my tiny little brain ALL DAY thinking of the perfect words to tell you all about how good this stuff is, how healthy it is, and where to find it, but they've got a really great press release that says it all. So, I'll paraphrase it for you and you can decide for yourself! Leaf & Love Organic Lemonade was started by two "California moms on a mission who took to their kitchens to develop a delicious zero-sugar alternative to the current array of high-sugar, empty calorie children¹s beverages." This yummy goodness was the amazing result! It's easy to find "sugar-free" drinks, but most of the time the stuff they're sweetened with is more mysterious and potentially dangerous than sugar! "This endeavor was largely inspired by Sara¹s five-year-old daughter¹s diagnosis with Type 1 diabetes, and by Amy¹s perpetual search for wholesome and delicious nutrition for her four-year-old son. After a tireless search, they found the beverage's "sweet spot" by combining the highest quality and best tasting organic stevia to naturally sweeten their lemonade. 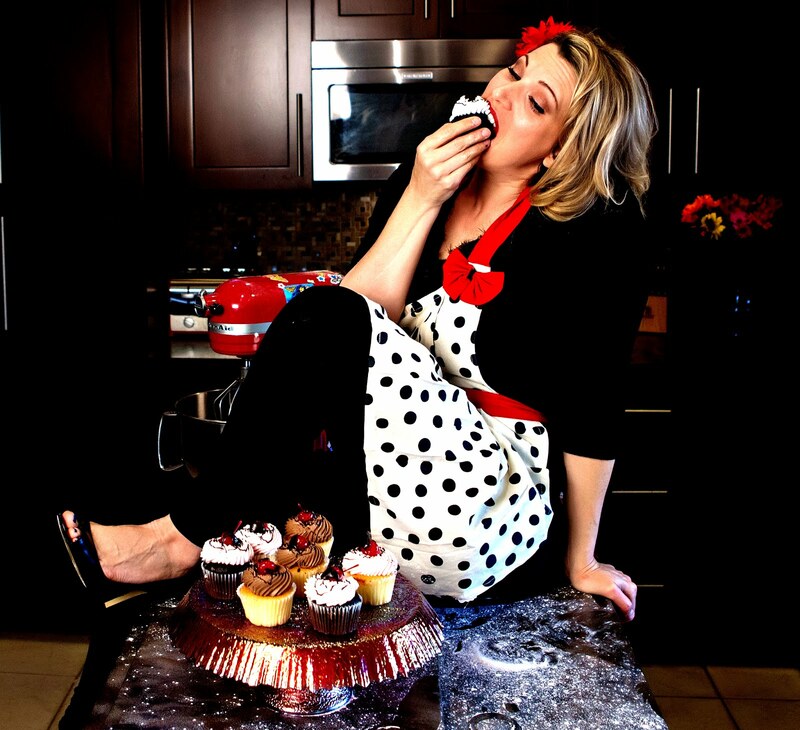 Their recipe quickly became a hit in their communities. Soon, Amy and Sara joined forces to bring a better beverage to families everywhere. 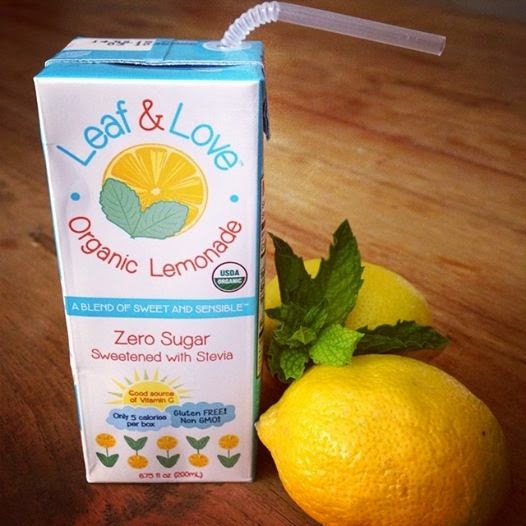 Leaf & Love Organic Lemonade offers the perfect balance of sweet and sensible in every box." "Made with love in California using just a handful of ingredients, including 100% USDA organic lemon juice, organic lemon juice concentrate and organic stevia, Leaf & Love Organic Lemonade delivers all the flavor of a sweet and tangy lemonade with the added benefits of being zero-sugar and providing 15% of the daily recommended amount of Vitamin C. The lemonade is also non-GMO, vegan, gluten-free and fits within the American Heart Association's recommended nutritional guidelines of only 10 to 12 daily grams of added sugar for kids." "Leaf & Love Organic Lemonade is sold as a case of 4x8 packs (32 juice boxes) on amazon.com for $28.96 and will be available at select retail locations soon. The company has also launched an online campaign Our Kids Are Sweet Enough, encouraging parents to learn more about sugar alternatives, which can be found at www.leafandlove.com and www.facebook.com/leafandlove." So get out your lunch boxes, set up the lemonade stand, and get ready to spread some LEAF AND LOVE !!! !